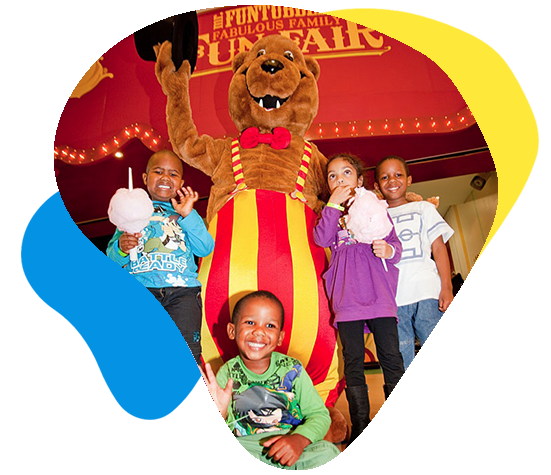 Funtubbles brings a new tradition of family entertainment to South Africa. 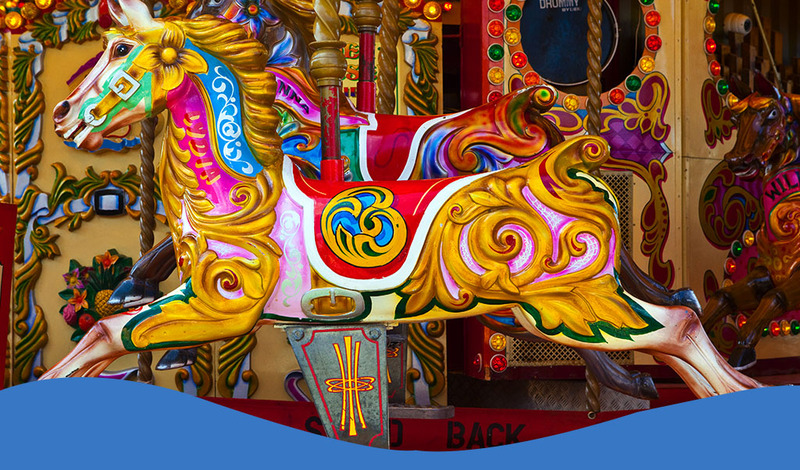 Drawing on the nostalgia and excitement of yesteryear, our funfairs are located in bright, clean and safe all-weather environments. 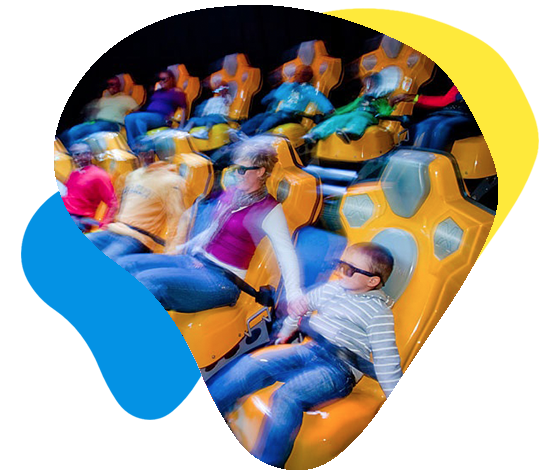 Funtubbles offers a unique experience for the whole family with rides and attractions especially chosen to keep you and your loved ones creating happy memories for hours! 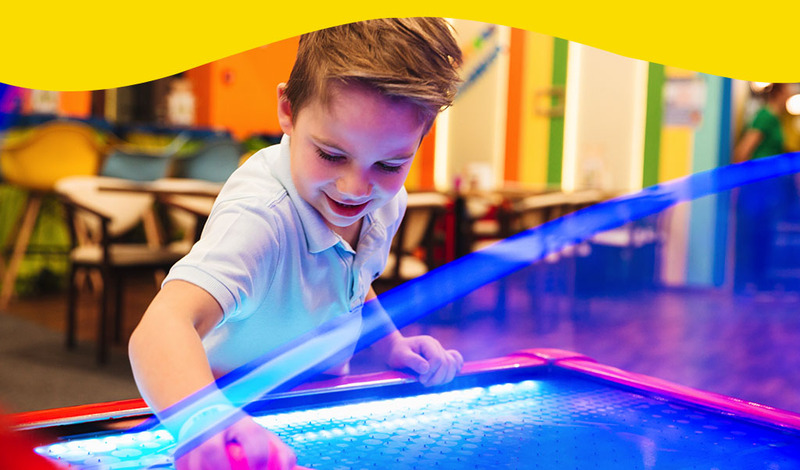 The funfair works on a debit card system. You purchase your card at the kiosk for R10 each and we load 10 bonus credits. The card is for life so if you keep it you can continue to use it, if you lose it you will have to buy another one. You can reload your card any time at the kiosk and you can also check your credit, bonus credit, tickets and all transactions.